$1 is all it takes to give 3 meals. 1 in 7 people in East Tennessee lives in poverty and has difficulty meeting basic needs. 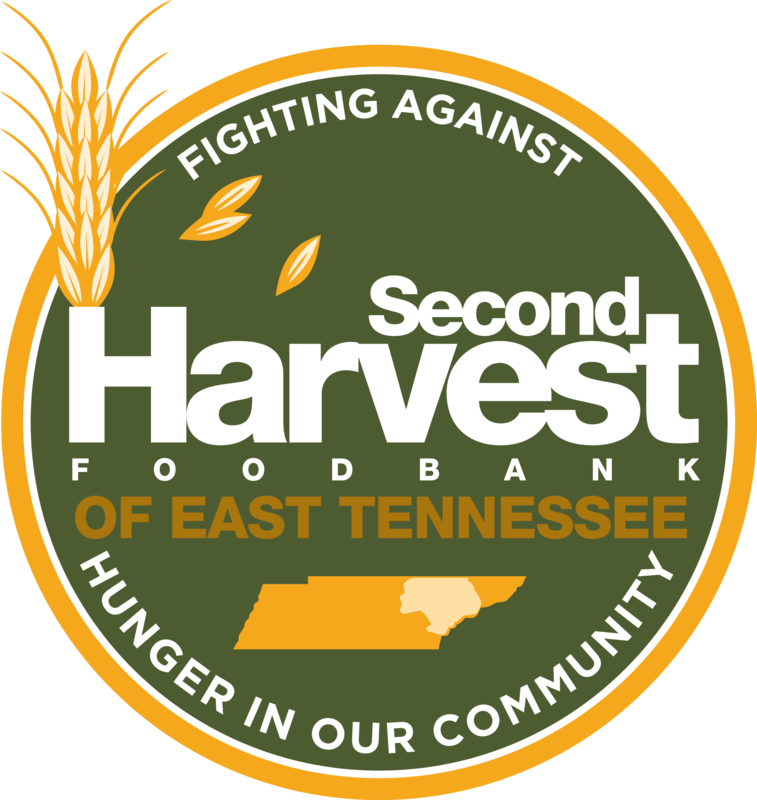 At Second Harvest Food Bank, we are trying to change that statistic in 18 East Tennessee counties. 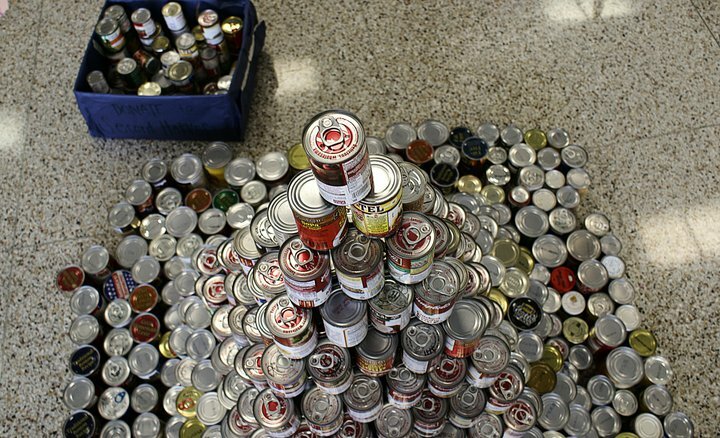 Second Harvest Food Bank’s mission is to lead the community in the fight to end hunger. It is the East Tennessee region’s largest hunger-relief charity, operating programs in 18 counties. The food bank secures and distributes more than 18 million pounds of food and grocery products annually through a network of over 550 partnering nonprofit organizations such as food pantries, soup kitchens, emergency shelters and schools.